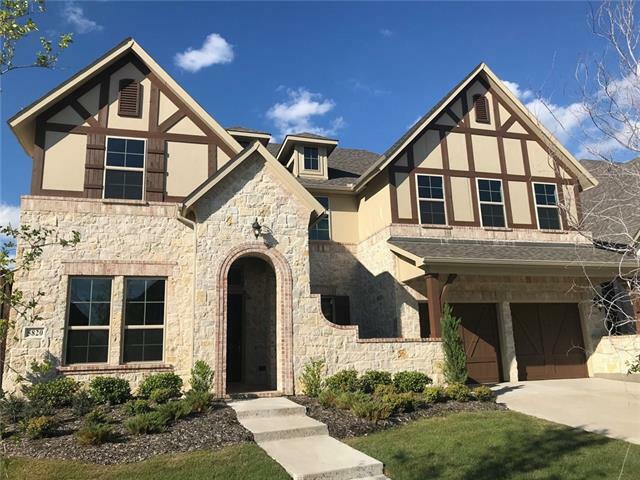 All The Colony homes currently listed for sale in The Colony as of 04/20/2019 are shown below. You can change the search criteria at any time by pressing the 'Change Search' button below. "Single story, 3 car garage right by the lake! Built by Taylor Morrison Homes in the prestigious Waterford Point at the Tribute. 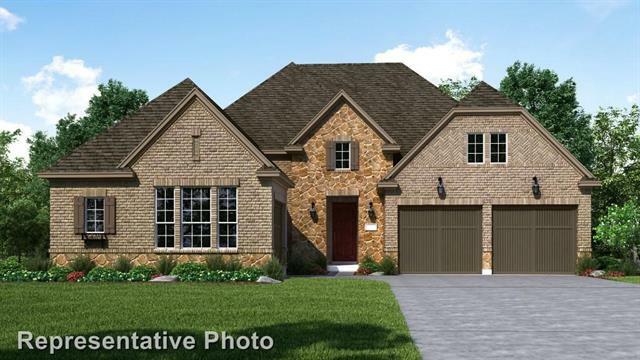 Sheffield floor plan, upgrades include outdoor patio with built in kitchen, second patio living area with a fireplace, tray ceilings, built in interior exterior speakers and more. 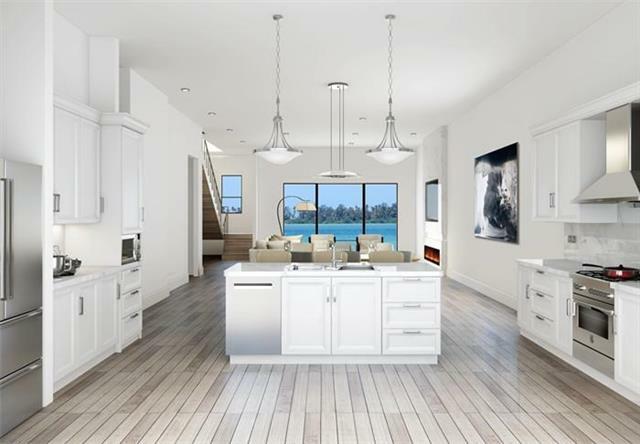 Open kitchen centrally located with upgraded cabinets, quartz countertops, commercial grade appliances, undermount lighting and more. Located on one of the few 76' lots near the private commun"
"Price Improvement. 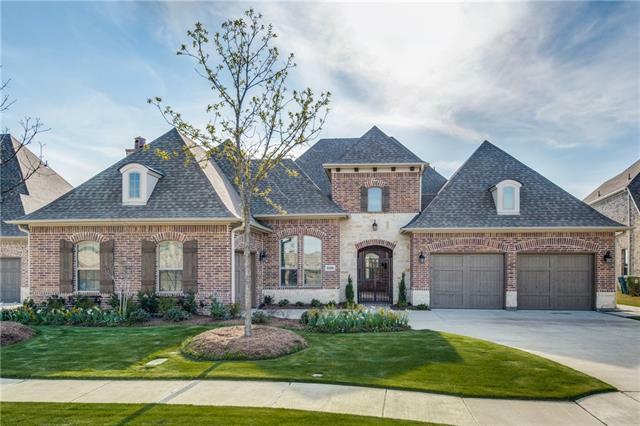 Stunning 2-story home in The Tribute. 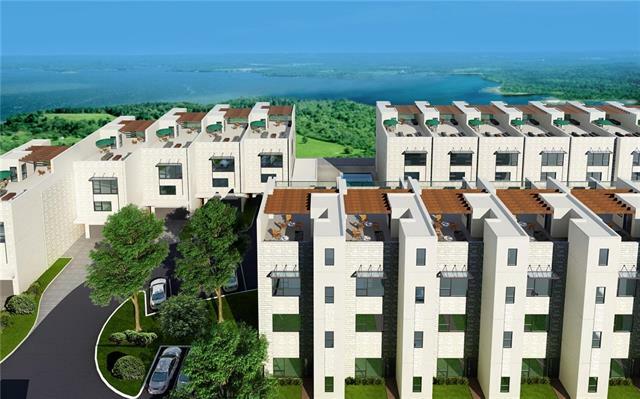 This is a home and community that have an abundance to offer. 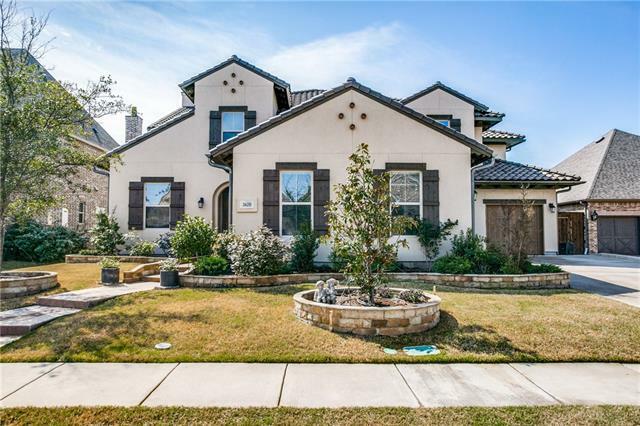 With over 4400 square feet, this home boasts 4 bedrooms 5 baths and 4 living area. 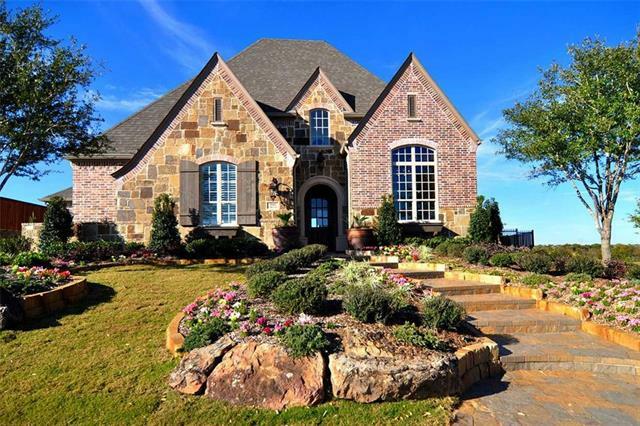 Fantastic floor plan for family and entertaining. 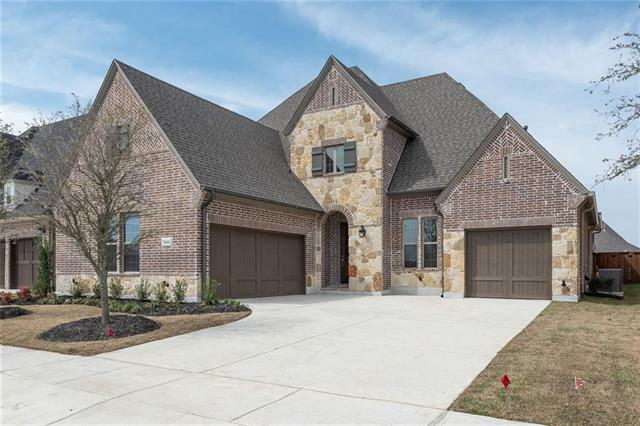 Extensive hardwood flooring, Beautiful Chef's kitchen, Granite, SS Appliances, double oven, butlers pantry, game room as well as media room with wet bar and fridge. 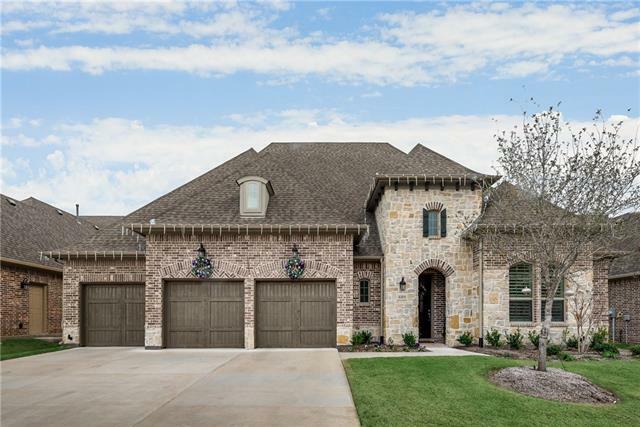 Spacious owners retreat with luxurious bath is located downstairs with large sittin"
"BRAND NEW energy-efficient Grand Home overlooking the big pond in the back, and spectacular lake view and Legacy West skyline from second floor! 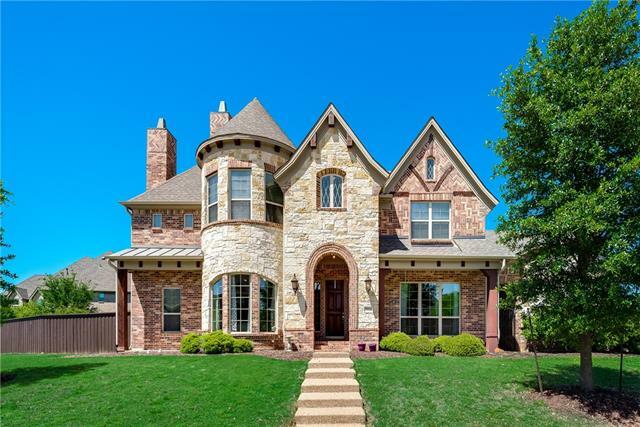 Stunning home with gorgeous solid wood fully covering first floor, and beautifully curved wrought iron rails and staircase. Bay windows in large master suite. Tons of living spaces. Lots of upgrades. MUST SEE to appreciate all the extras! 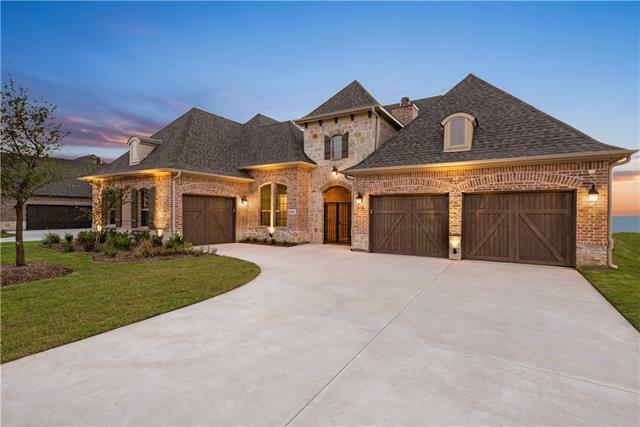 Lake living with loads of amenities in the highly sought after golf, resort style community of The Tribute! Only 15 "
"Brand new energy-efficient home ready NOW! 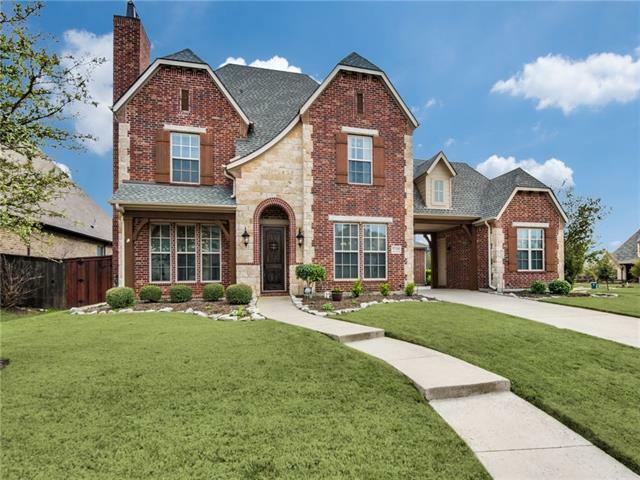 Gather around the family room fireplace, curl up with a book in the living room, and enjoy coffee on the porch of this gorgeous Honeysuckle home. Private downstairs master suite and flex space. Ship the kids upstairs to their own suites and game room. 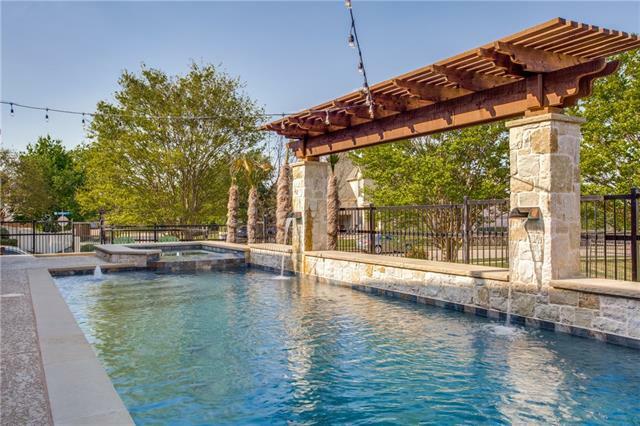 Austin Waters boasts outdoor amenities that will appeal to active families including hiking, biking trails, lush open spaces, close to major highways, plus great shopping, dining and schools. 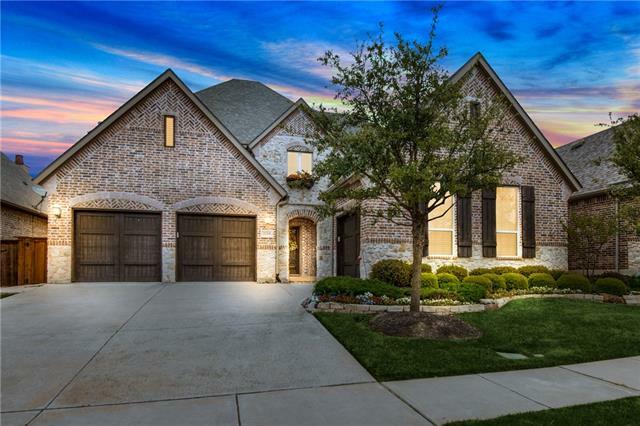 Known for the"
"Gorgeous North-facing 5 bedroom 2016 home boasts on-trend finishes: beautiful hardwoods, bright white kitchen w custom backsplash, stunning master bath, & 2nd bedroom on 1st floor. 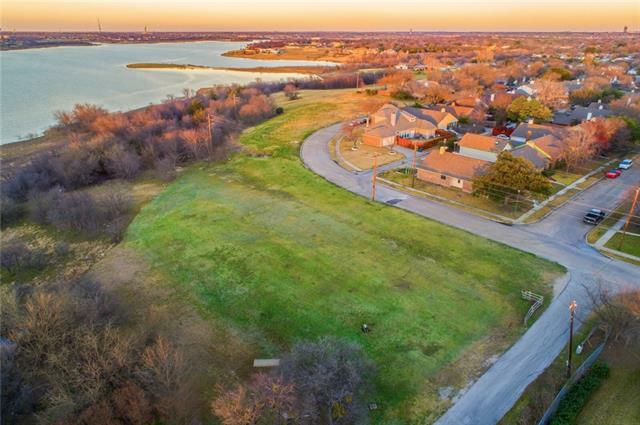 Oversized lot, walk to Pool & Lake Lewisville. Enjoy miles of lakefront trails in the 2018 & 2019 Community of the Year! Plenty of room for entertaining indoors & out w media, gameroom, bar, & huge backyard. 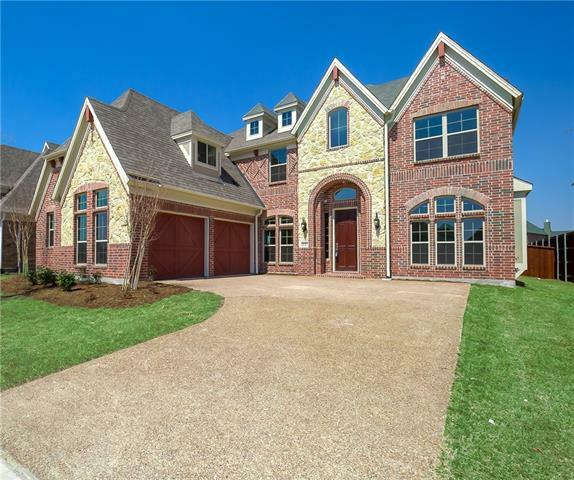 Formal study features French doors & hardwoods, 2nd Bedroom down could be 2nd office or gym. Swing driveway lea"
"Hot home! Sellers love the home and neighborhood but had to relocate! Bring all offers! Greenbelt and creek view! 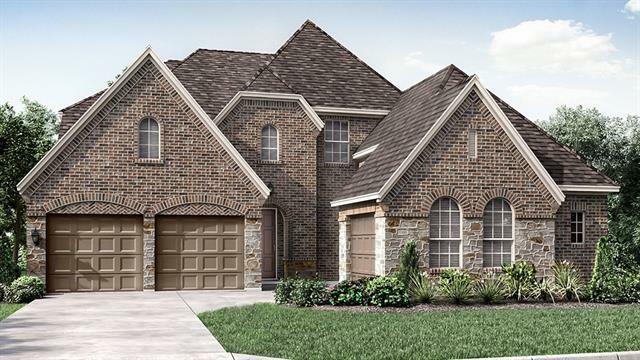 East facing best selling model plan. Master plus large second guest suite down! Two staircases! 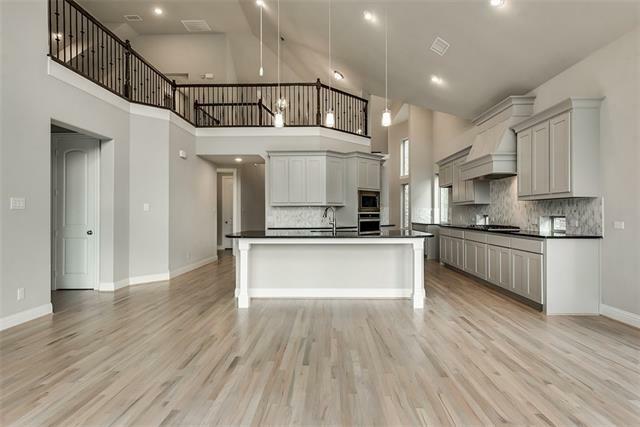 Wide open 2 story volume ceilings. Hi end finishes: plantation shutters, custom drapes, custom lighting. Gourmet kitchen with double ovens plus upgraded granite. Generous secondary bedroom up with game area. 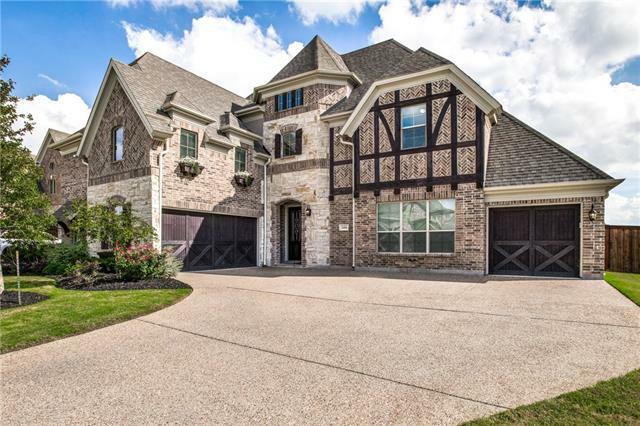 Fabulous study overlooking greenbelt and creek! 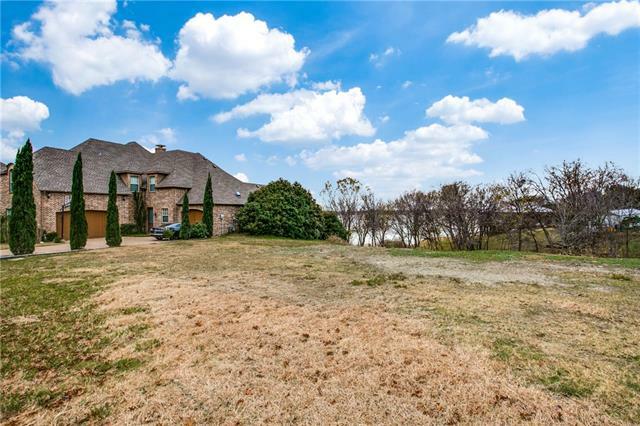 Wide open layout with "
"Lakeside living in the Tribute Golf & Resort Community! This custom Shaddock has just gotten a gorgeous facelift! Only 4 of these in the neighborhood. The entire home is freshly painted. Kitchen cabinets redone, level 6 quartz countertops, subway splash in kitchen, butler's pantry, upstairs bar, & quartz counters in desk & laundry. Lights in dining & breakfast are new. Master bath redone -lights, granite, cabinets, tile, shower & fixtures. Bath down with new tile, paint & quartz. Just some of th"
"MLS# 13916314 - Built by Darling Homes - CONST. COMPLETED Feb 12 ~ Study, gourmet kitchen with island open to breakfast and family room with corner fireplace, master suite, guest suite, 1 bedroom, 3 full baths and powder room, Upstairs game room, media room and powder room; covered porch and patio..."
"BEAUTIFUL American Legend built courtyard entry home in the gated Village of Balmerino located in The Tribute which is a resort, lake and golf community in the heart of North Dallas on a peninsula of Lake Lewisville. 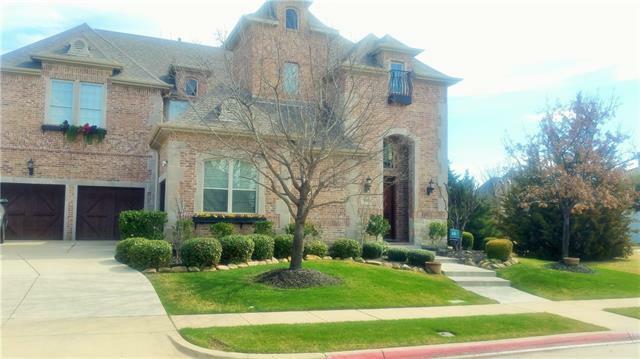 This home boasts 2 master suites on the first floor as well as media room upstairs, dry bar and extended back patio. 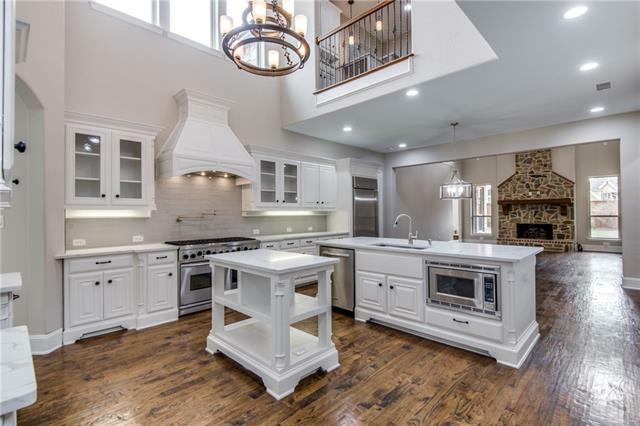 Some upgrades to point out are the chef's dream kitchen with hidden spice racks, butler's station with beverage fridge, 6 burner gas stovetop, two tone cabinetry and "